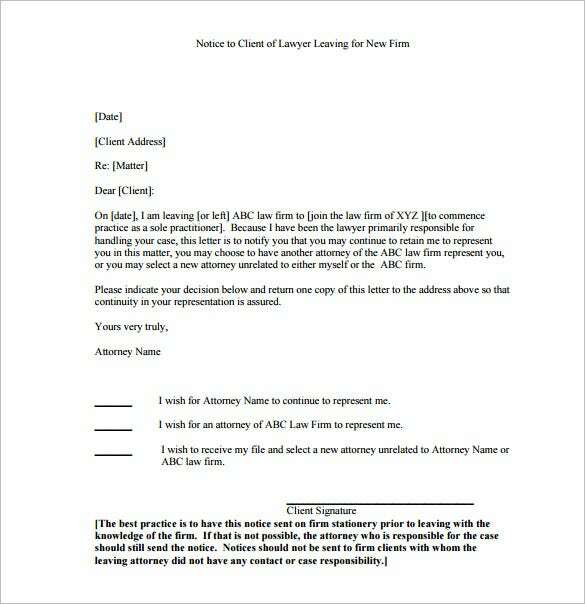 Notice Letters are generally drafted to intimate to some party the abstention or suspension of the continuance of certain activity or chore. 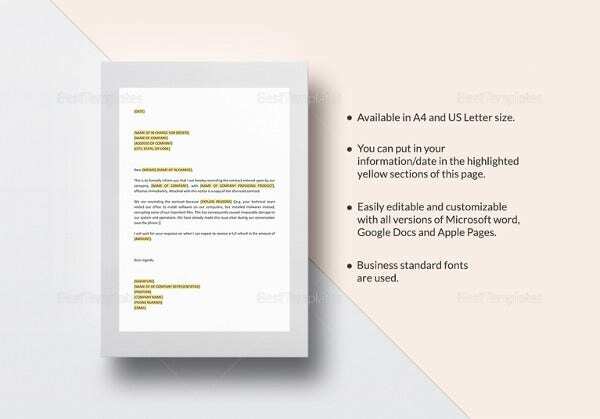 Our sample notice letter provides for ample space to elaborate on the reasons behind the issuance of the notice, like family problems or health problems for example.Also focuses on the knowledge and experience gathered during the tenure at the organization.Such letters are generally typed in a word document with a signature of the addressor at the bottom. 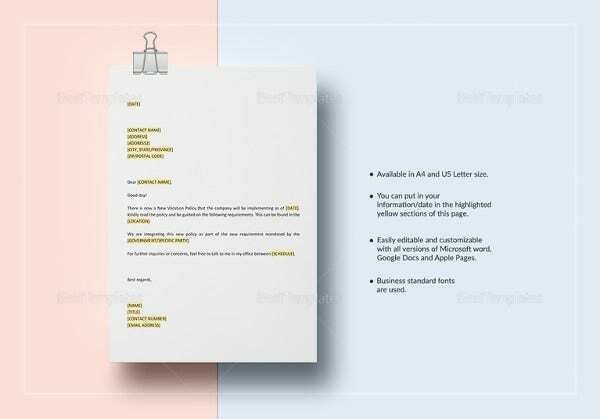 The Notice Letter Sample serves as a brief skeleton to the structure and format of the notice letter you would draft. 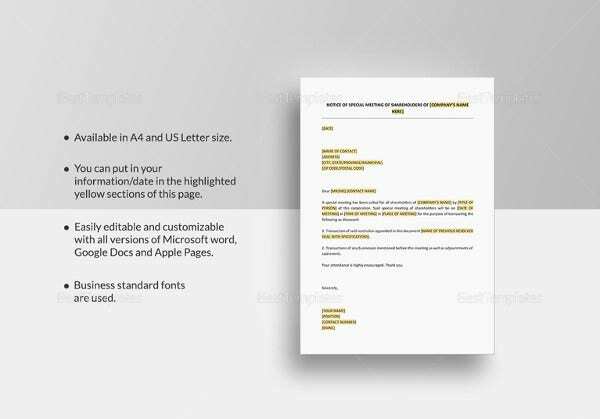 For example, your sample notice letter would include the fields and headings under which your content is to be entered. Typing out the same in a word document will help you in editing and proof-reading your content. 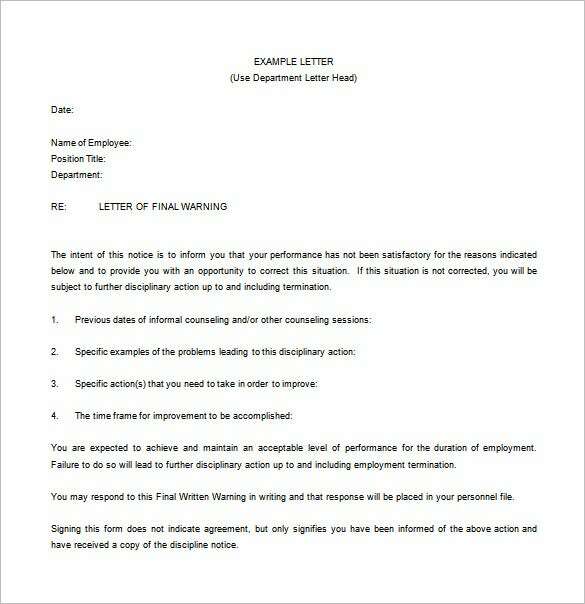 A notice period letter makes it mandatory to define the contours of your notice period in the resignation letter that you submit. Our sample notice period letters factor in the maximum and minimum time periods to be provided and resigning before the stipulated notice period will result in penalties, like salary reductions for example. 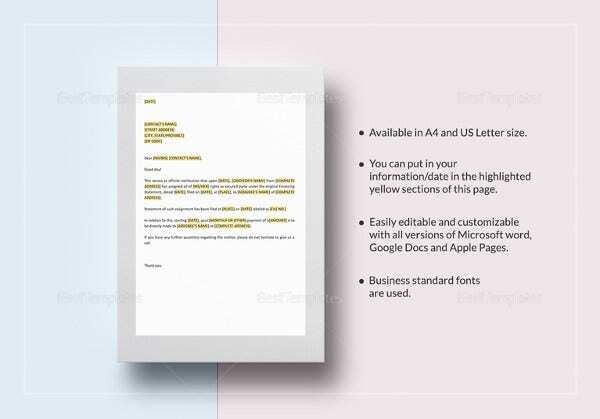 Using a word document to draft the letter adds a professional touch to the letter. 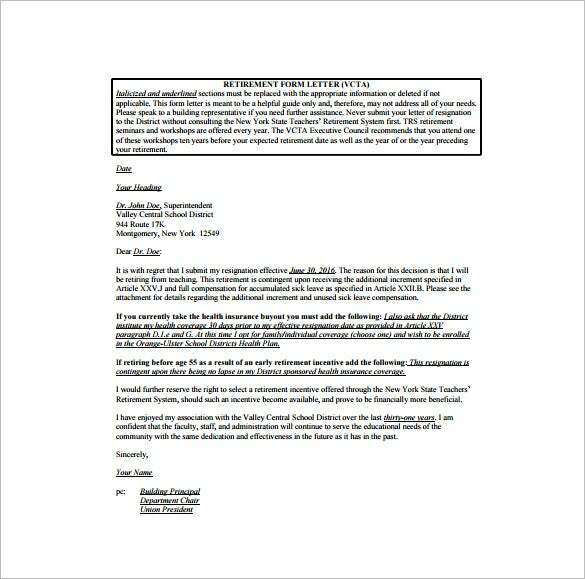 An example notice letter serves as a sample for you to emulate when you draft your original resignation letter. 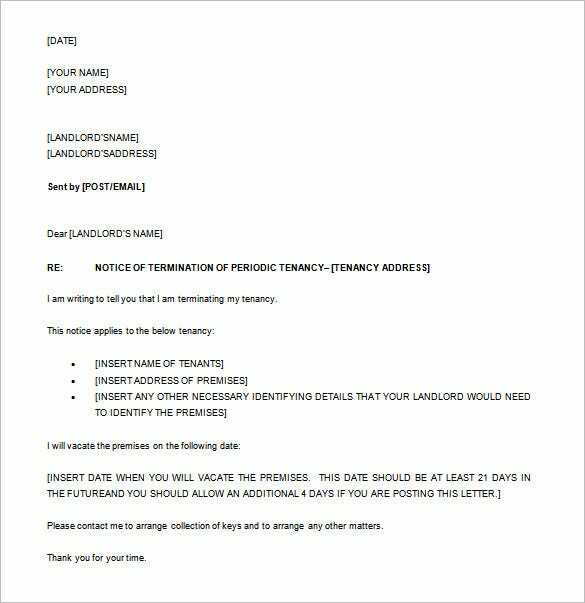 A notice essentially intimates to another party a change in the existing circumstances of a case, like vacating a house for example and as such specifies the aspects which need to be included in a notice letter. 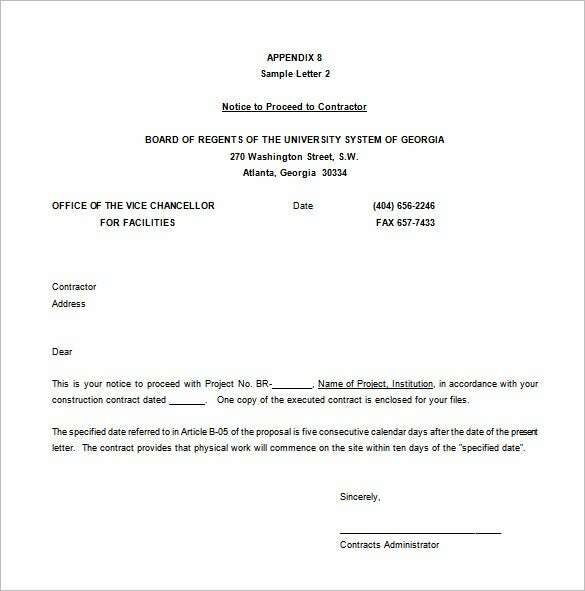 Use a word document to draft your notice to formalize your notice in a documented form. A leaving notice period is the minimum time period prior to your leave from the company for which you need to serve a notice to the company you work for. Sample this- you need to leave your company to attend to your ailing mother, for example, or your diseased father. 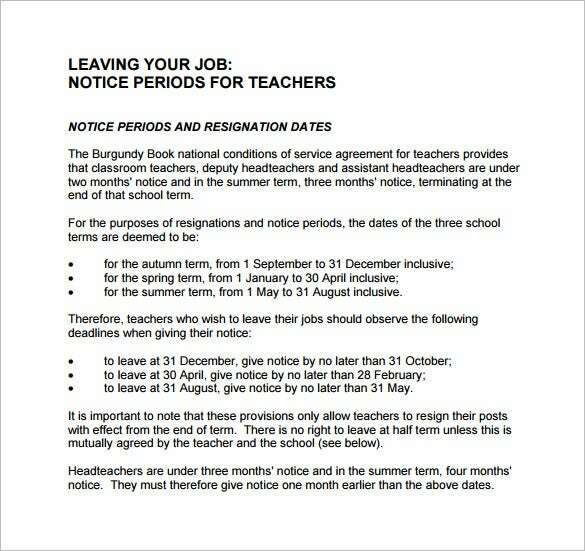 To account for such eventualities, a leaving notice period letter is drafted on a word document to notify the requisite authorities of your period of leave. 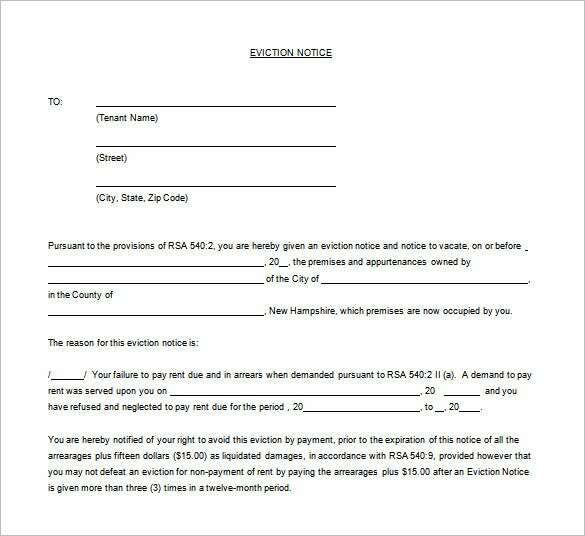 Our sample eviction notice letter templates clearly lay down the reasons behind the eviction notice being served, making reference to the relevant clauses in the agreement entered into with the tenant and laying down an additional condition like payment of increased rent for example, or complete removal from the premises post expiry of notice period. 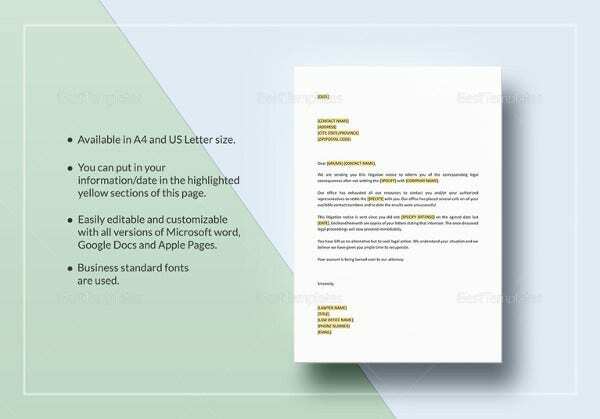 The word document is preferred for its easy compatibility and multiple styles to draft such a letter. 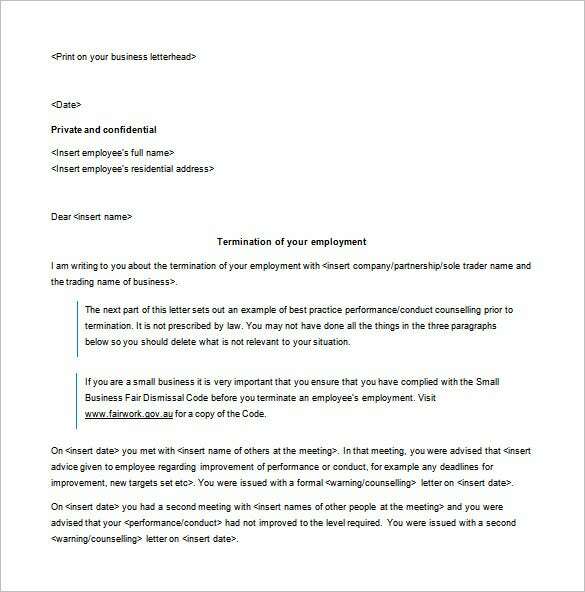 Our sample termination notice letters inform the employees in clear terms about the termination of their services. Any outstanding arrangements, like payments to be made, for example are promised to be cleared in the letter itself and the liabilities regarding clearance of insurance covers and other benefits are stated to be decided on a later date. 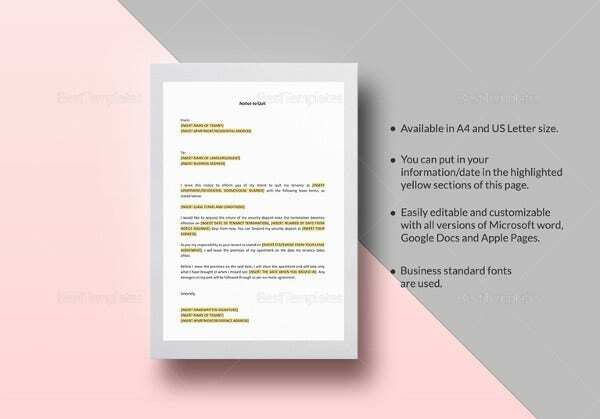 Furthermore, the immediate cause of termination over the time period so recorded needs to be established and succinctly put in a word document. Our sample notice letters ensure that proper and cogent reasons are provided for the termination of employment and proper files are maintained to substantiate the claims so made. For example, if an employee is charged with misconduct, the appropriate files need to be maintained that prove his misconduct. 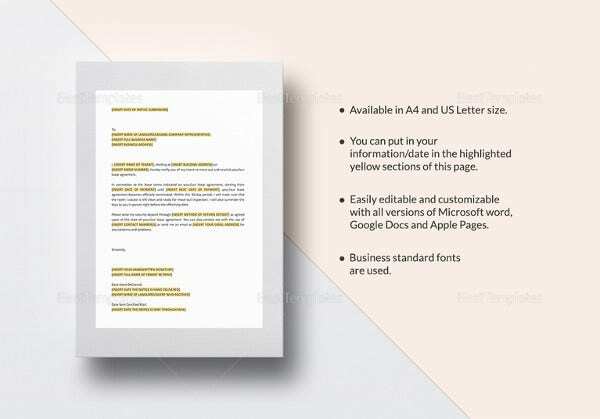 Using a word document is advisable since the multiple color options can be used to highlight the essential points in the letter. 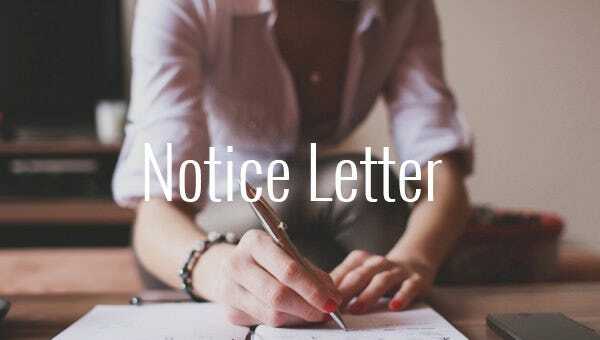 If your tenant lease contract is over or there is delay in payment, try our samples of Notice to Vacate Letter. 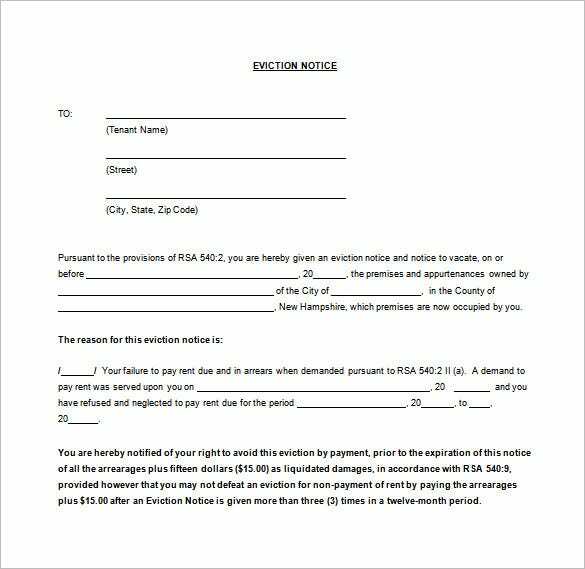 Written in proper legal language with standard font and text, you will have your dues cleared in no time. We assure you of no ‘No Legal Mess’. Are you a high rank employee with lot of responsibility in your company? 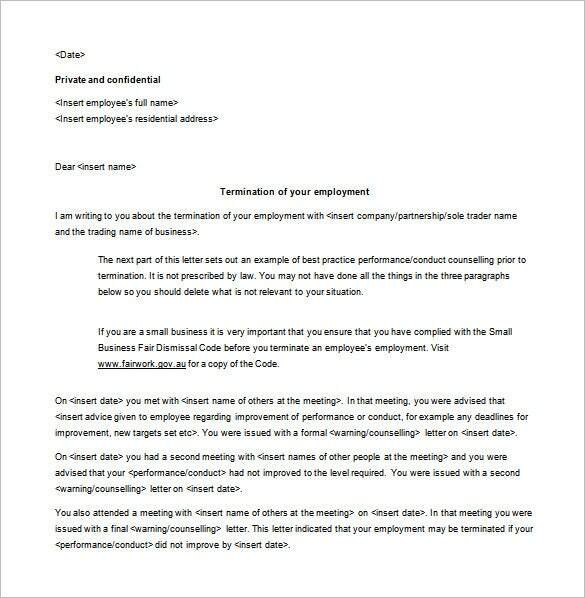 You surely need our samples of letter to your employment firm. Comes in standard text and font, you can have them for various situations. After all, your boss wants progress, right! 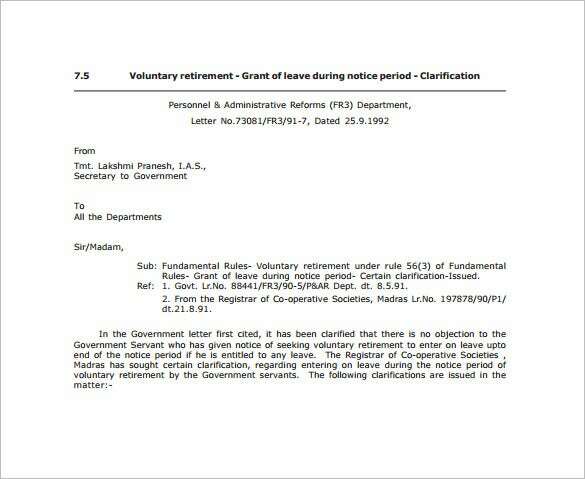 Express your happiness and gratitude of yours years of work to your employer with our sample of retirement notice. The best samples you can get for a easy and formal introduction of your retirement to your employer. We follow management language and writing styles in our samples. A bit of gratitude can win hearts! Shifting to a new house? 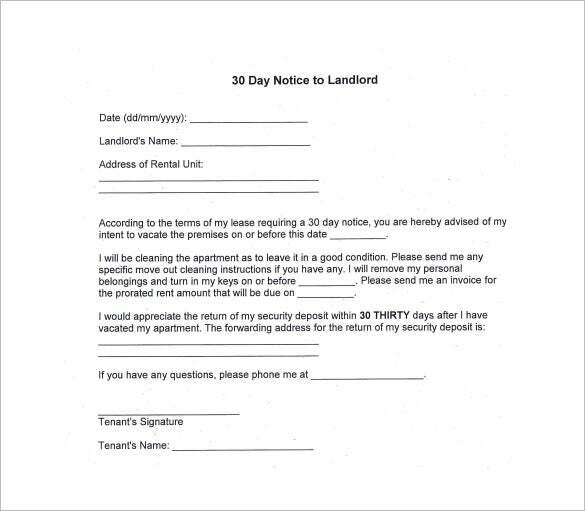 Give a try to our samples of tenancy notice to inform your landlord the end of agreement and leaving of property. 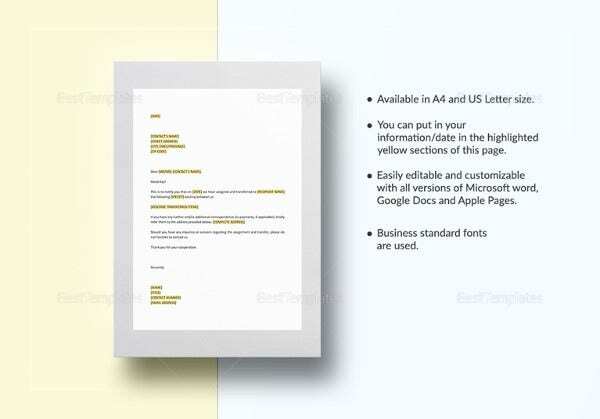 Our team promises you of proper legal language, font and text in the sample. We value our customer and maintain their trust.